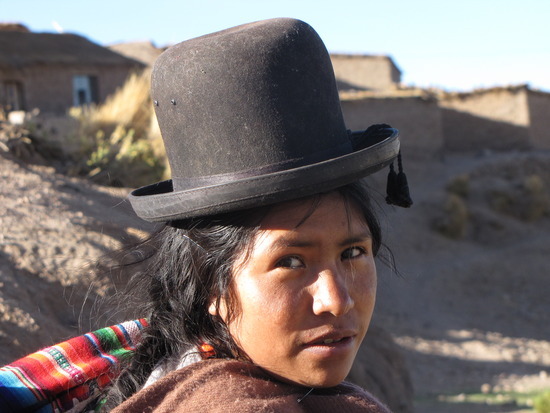 Just when I thought the coolest thing about Bolivia was the iconic bowler hat, I stumbled upon this. 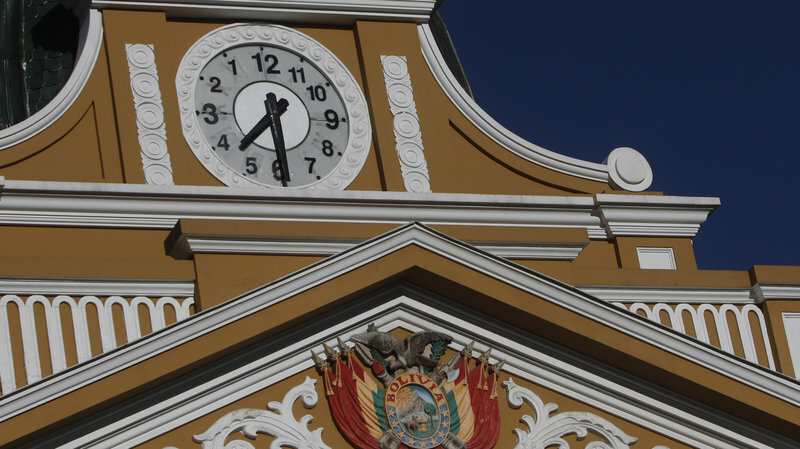 Bolivia’s legislative palace, adorned with “the clock of the south”. This act of “creativity”, for me, relegates the bowler one step back to the next coolest thing about Bolivia. Sorry, ladies!